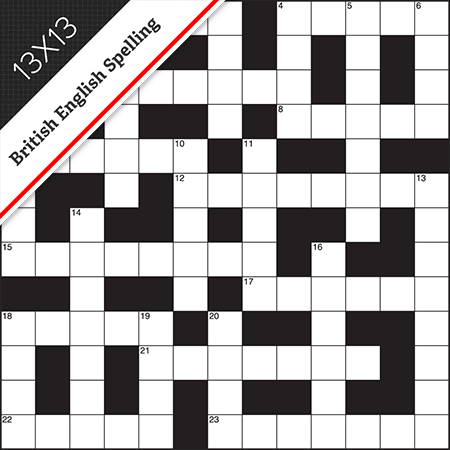 Lovatts quality shines in this little gem. 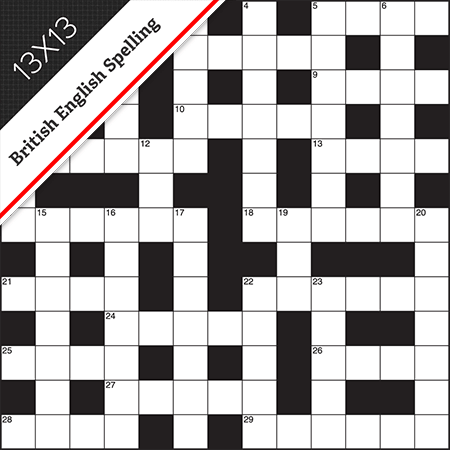 All clues are clear, precise and accessible to a broad audience. 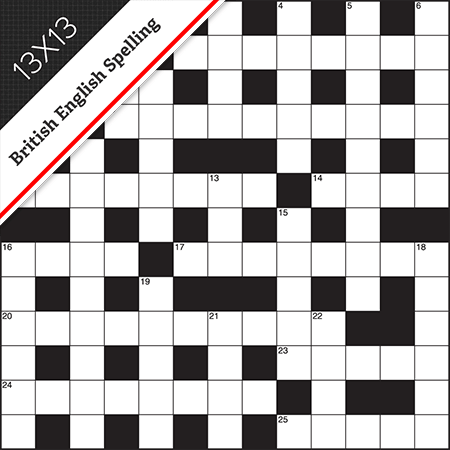 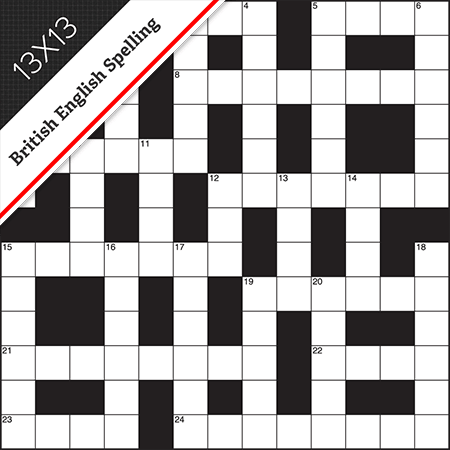 13x13 British style grid; synonym style clues; British English spelling.